Distant group healing works in the same way as a regular healing session does. Each session is focused on a specific theme where everyone benefits from it as I energetically go through each individual as well as the group as a whole. It makes no difference where you are in the world as the healing energy knows of no limitations or boundaries. The sessions are held twice each month (bi-weekly) and last for approximately an hour. However, additional time will be added depending on the number of participants. How does the distant healing session work? Find a place where you can be undisturbed for the duration of the healing session and if it’s night where you are you will receive the healing energy while you are asleep. If you can be awake and aware during the session that would be ideal of course but not necessary. Sit or lie down, whatever is most comfortable for you, with your eyes closed and arms and legs uncrossed. That’s all you need to do in addition to stating your intention (to yourself) why you want the healing and then be open to receive the healing energy in the session. 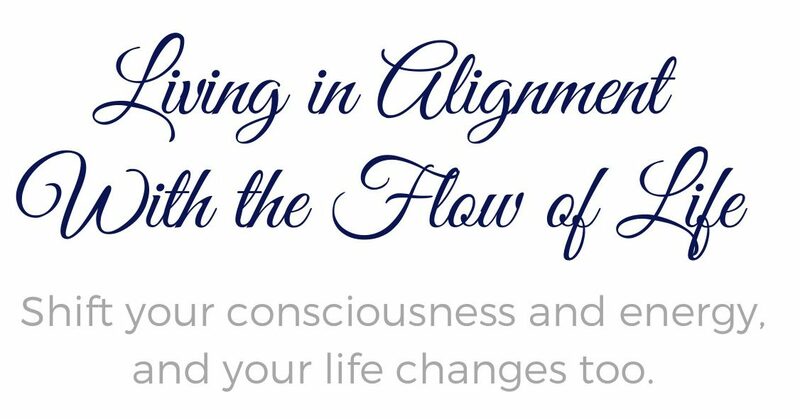 I begin with linking into the energy of the group, and once connected I work within the energy intuitively and direct it in alignment with the theme selected for the session. This is a powerful way to receive healing and helps you remove stuck, toxic and old energy in regards to a specific area of your life. Each person receives attention as I go through the list of names and conduct healing on each person individually as well as focus on the entire group as a whole. What is the healing experience like, how does it ‘feel’? Some may feel the movement of energies during and after the time of the healing session while some feel the effects later on. Sensitive individuals are usually more aware of the healing as it happens while others simply feel relaxed and peaceful. Physical sensations can be felt, such as tingling, vibrations, twitching, as well as temperature changes in the body. You might also physically feel the release of energy as it gets unblocked. It’s common for most people to feel very relaxed and have a sense of profound inner peace. Since it’s not practical for me to give individual feedback on these sessions, I’ve created a private Google community where you can connect with me, ask questions, and share your experiences. In this closed Google community you can discuss your healing journey with me and receive additional guidance and support. You are of course also very welcome to share and ask questions below any of my healing related articles here on my website as well. You can participate in one distant healing session or you can participate in multiple sessions as they are all clearing and removing that which no longer serves you and holds you back from fully enjoying and engaging in life. Each session has a specific theme that I’m directing the healing energy towards. Themes like releasing fear, worry and anxiety, themes that helps you center yourself in the here and now, empower you, and much more. There are no limits to what healing can resolve and help with. Feel very welcome to send in healing theme requests to me here with the subject-line “healing theme suggestion” or post them directly on the community page. Healing sessions to help you release doubt, exhaustion, confusion, fear, worry, anxiety, anger, and other emotional turmoil issues. Different themes may also be revisited more than once if participants request it. Lifetime access to a private Distant Healing Community on Google+ is included in your first purchase. You will be sent an invitation to join, which is of course optional. If you decide to join then you’re able to communicate with me there if you’d like to receive additional support and guidance after the healing session(s). Please make the payment by clicking on the button below and after you’ve made your purchase I will contact you within 24 hours. If you know someone who is struggling mentally, emotionally, or spiritually please direct him/her to this page instead of purchasing a group healing session for them as a gift. I only send healing to people who have chosen to receive it. I always start preparing for the healing sessions approximately half an hour before the actual session so please make sure you make any payments at least 45 minutes before we begin. This is to ensure that I receive your email notification and have time to add you to the list. I always go offline 30 minutes before a session and will therefor not be able to see if I’ve received any emails until after the healing session is over. While healing (any modality) can be an effective technique for many purposes, the effectiveness may vary from individual to individual, and no specific results or progress can be promised or guaranteed. I am not giving any false promises that you will be miraculously healed with my healing work, although miracles can occur. All purchases are final (no refunds).